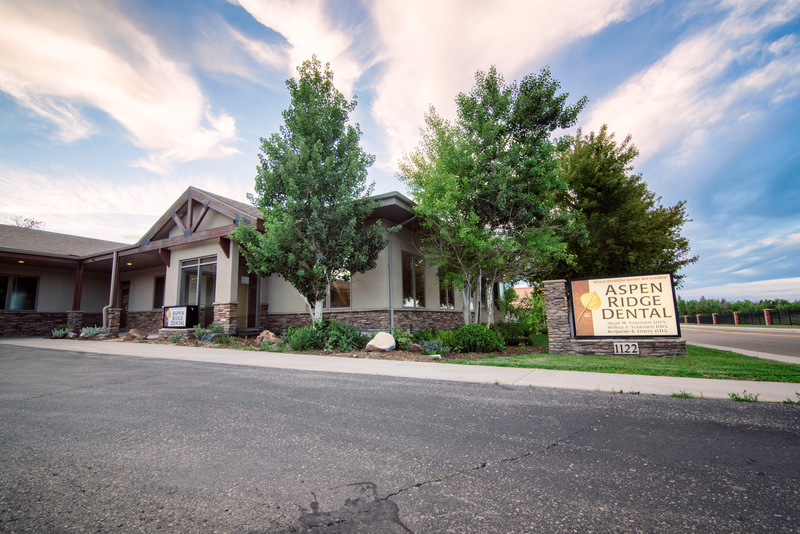 Call 307-234-6054 today to schedule. 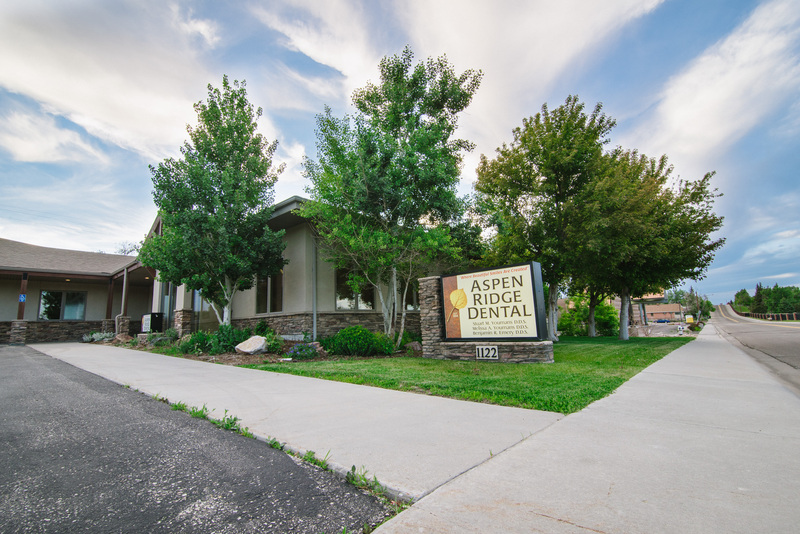 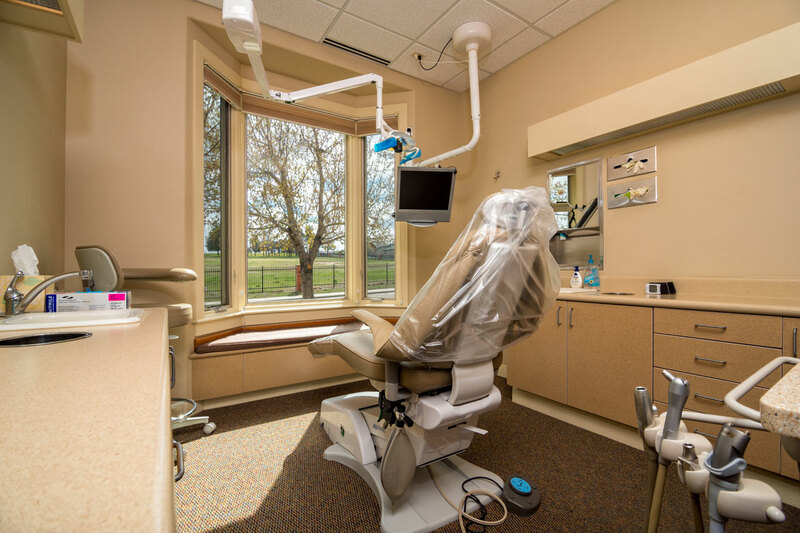 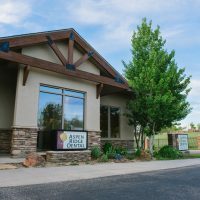 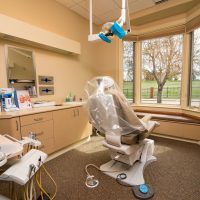 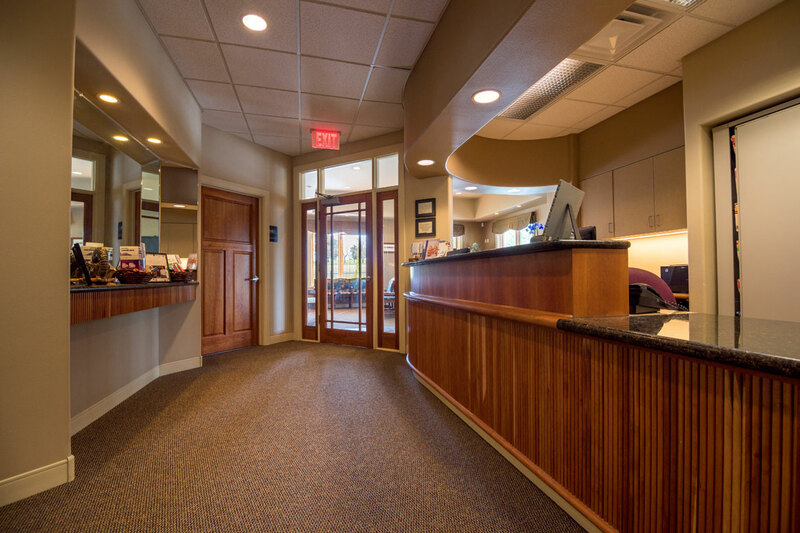 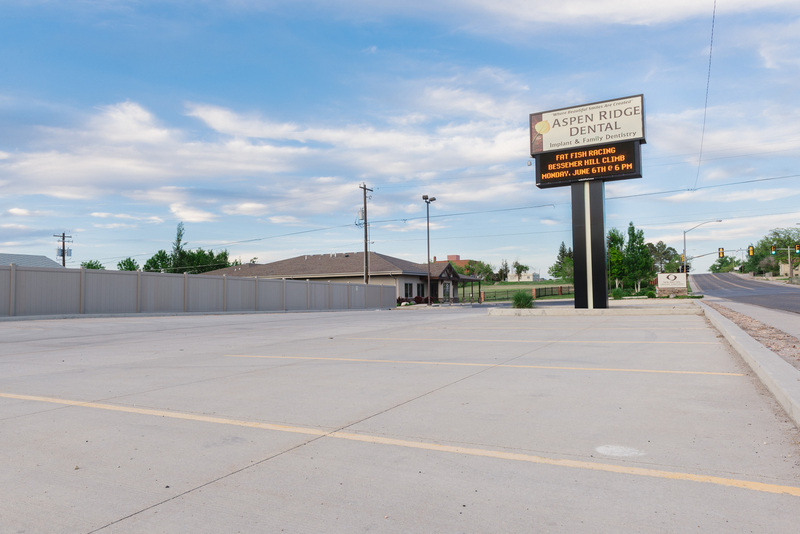 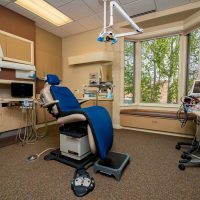 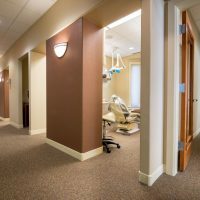 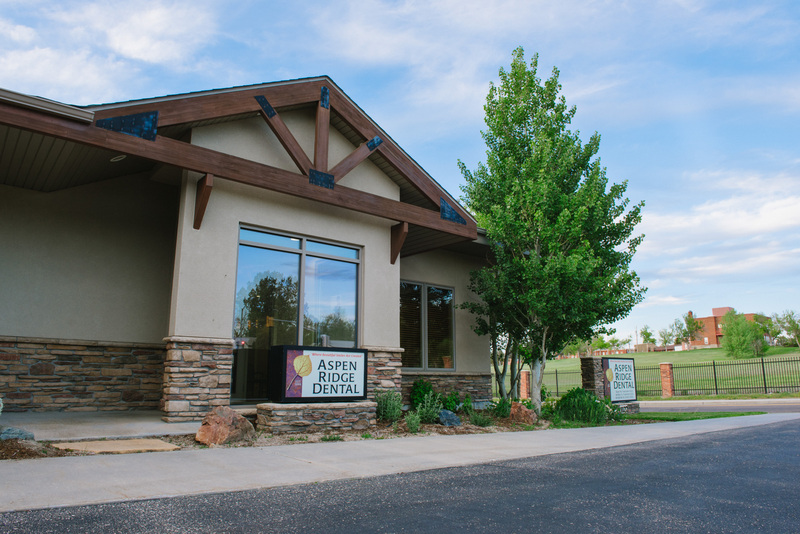 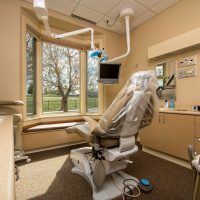 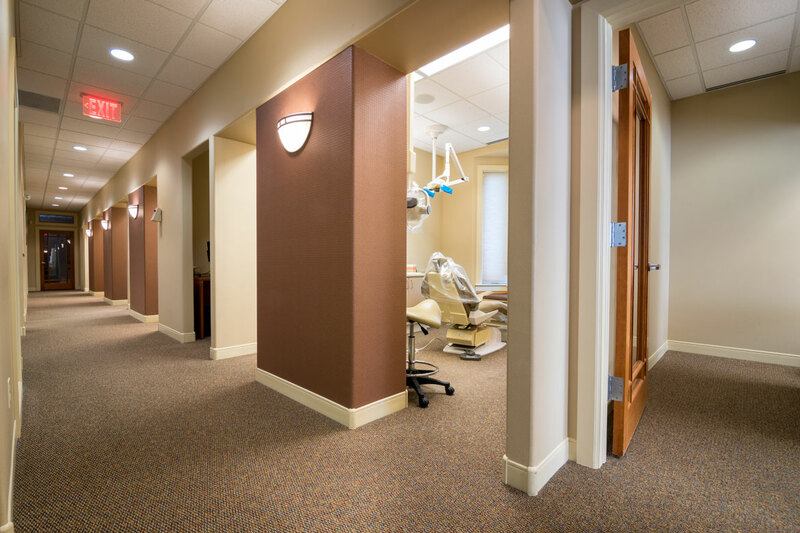 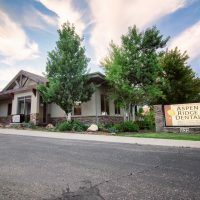 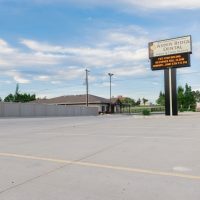 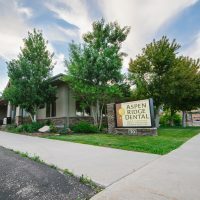 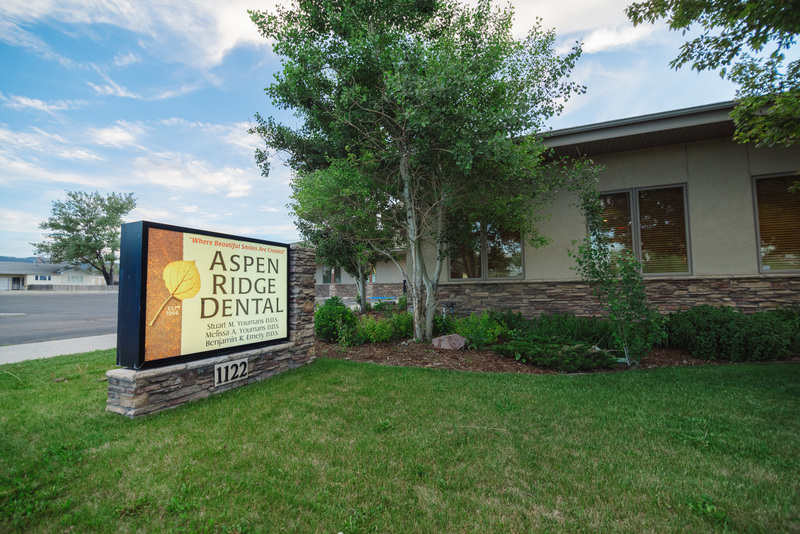 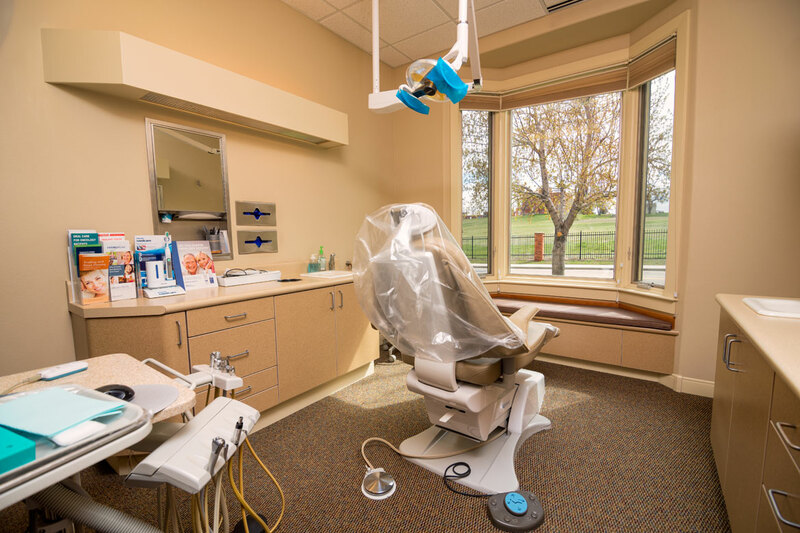 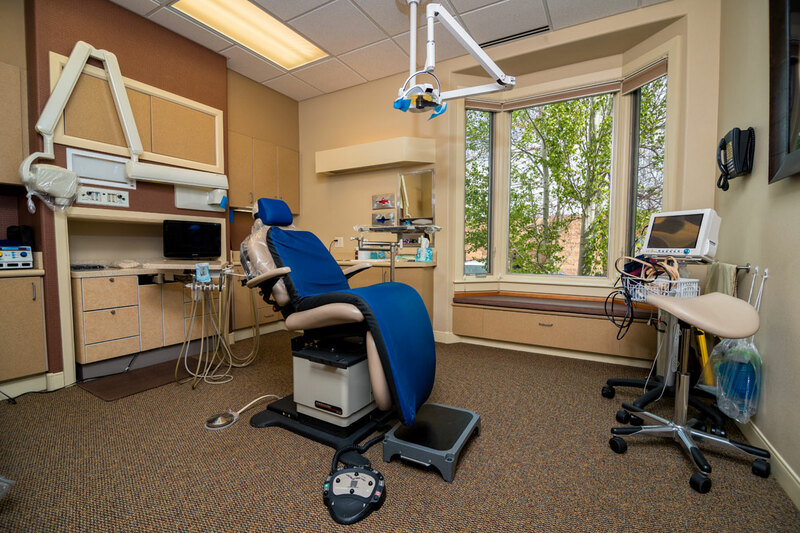 Dr. Stuart Youmans, Dr. Melissa Youmans and Dr. Benjamin Emery of Aspen Ridge Dental in Casper, Wyoming, provide exceptional cosmetic dentistry, dental implants, orthodontics, family dentistry and so much more to their patients. 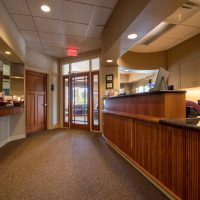 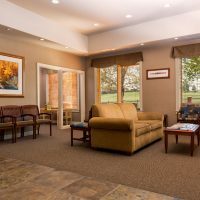 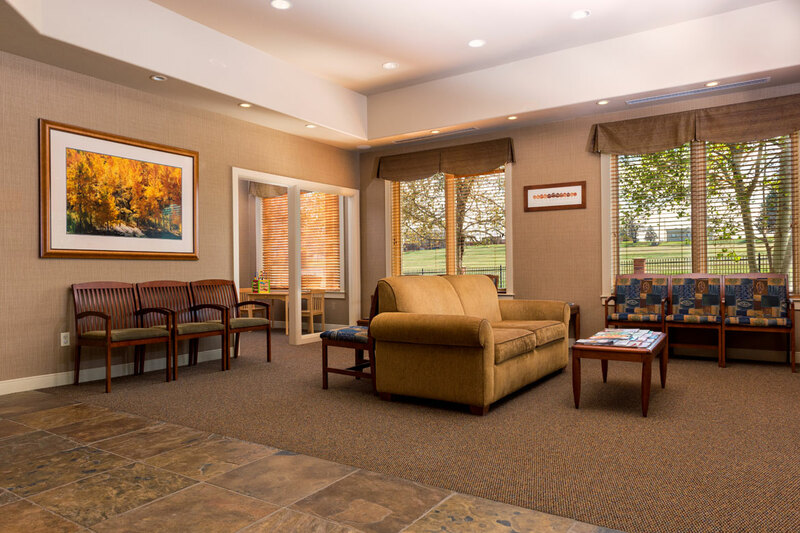 They also offer sedation dentistry to patients who have dental anxiety or need extensive dental work done in a single appointment. 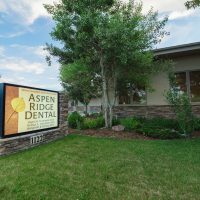 They serve patients in and around the Casper area, including the communities of Riverton and Douglas, WY and zip codes 82601, 82604 and 82609.